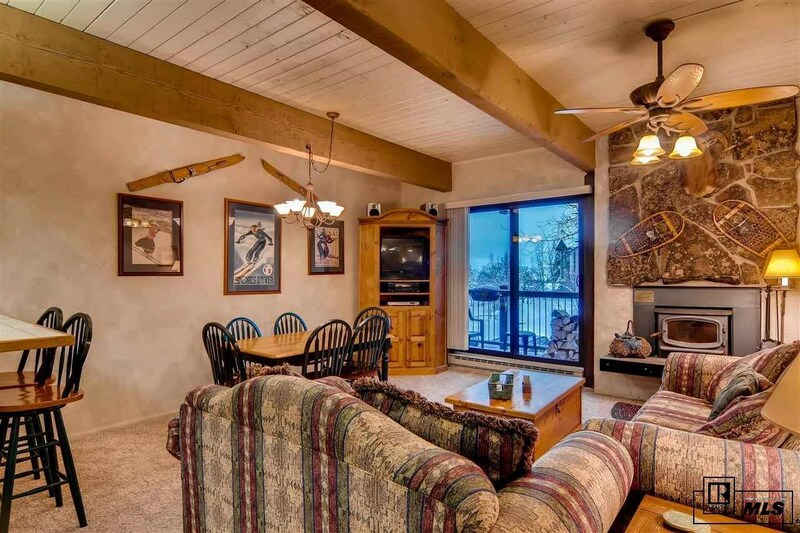 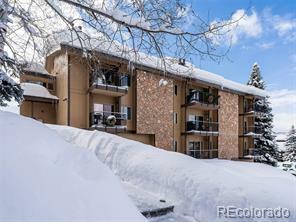 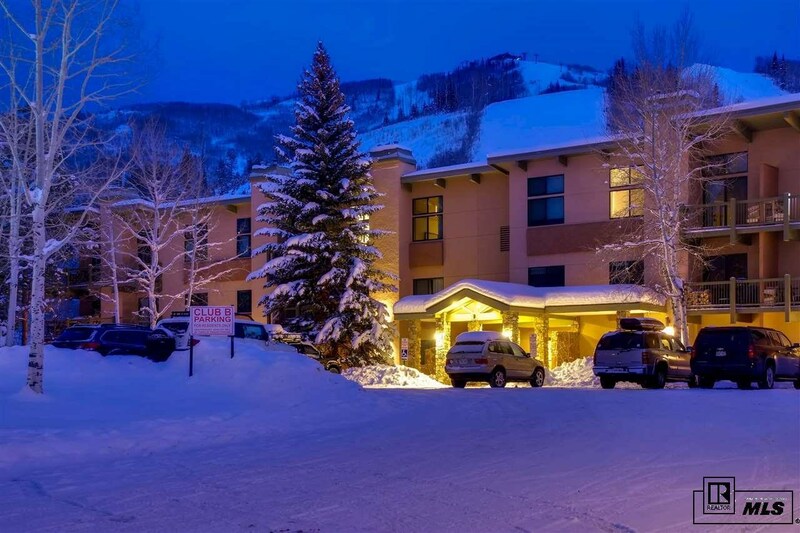 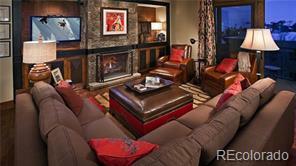 Consistent rental income and easy access to the slopes from this ski-in, ski-out 2 bedroom condo complete with a wood burning fireplace, ski locker, sunset views, and great club level amenities which include pool, hot tub, fitness area, tennis and seasonal shuttle service. 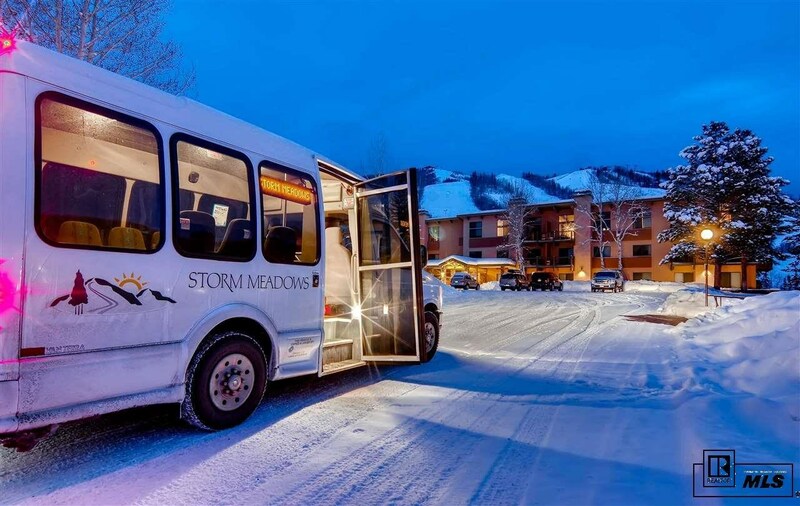 The slope access is right outside the lower level, allowing you to come and go throughout your ski day to warm up, make lunch or re-connect with your family and friends. 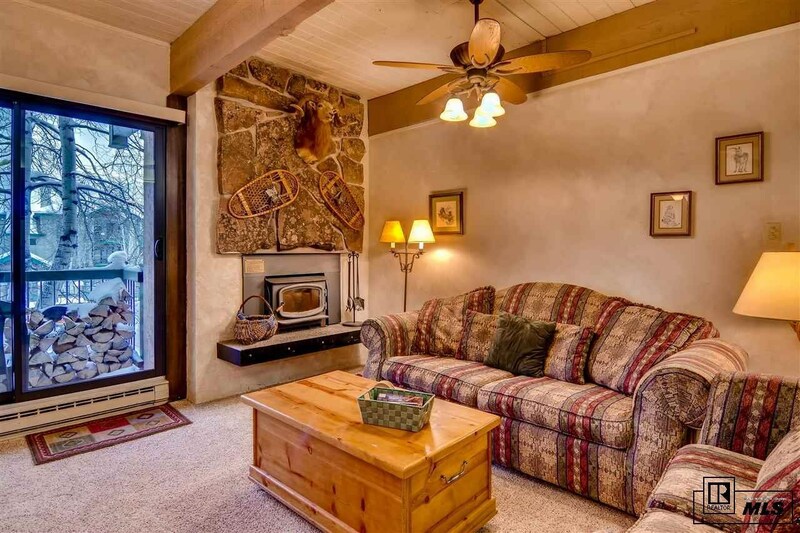 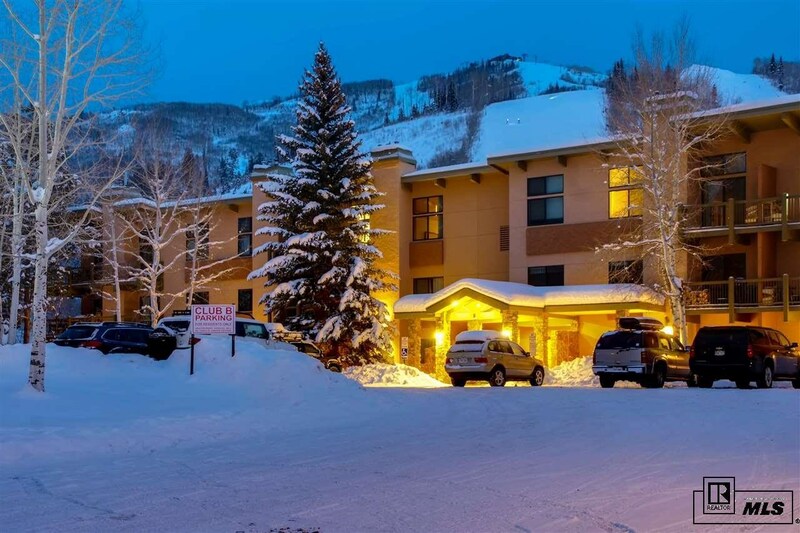 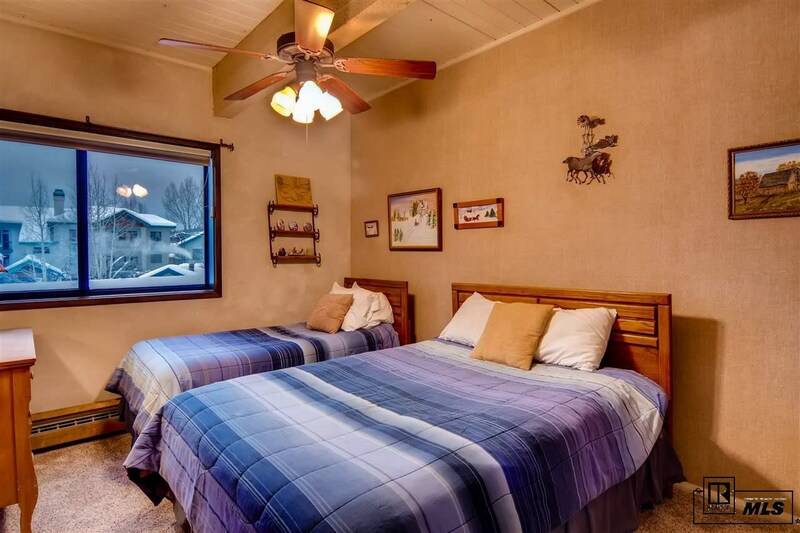 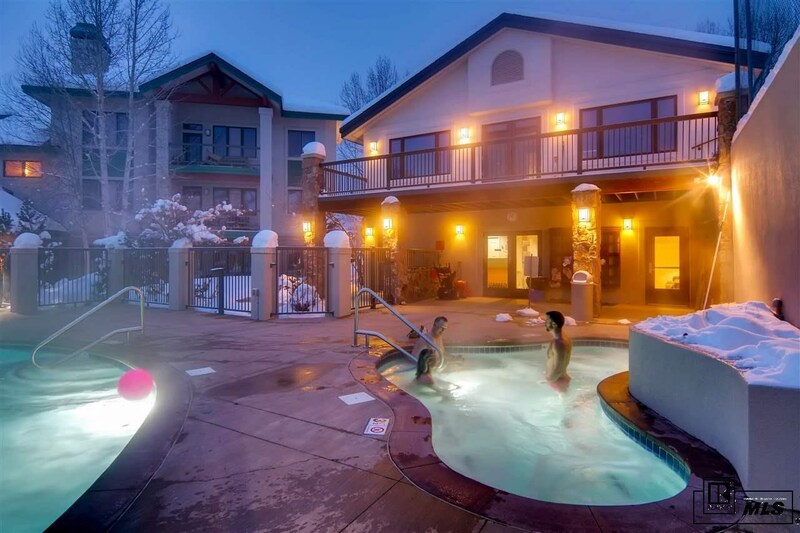 After a day on the slopes, cozy up by the wood fireplace or soak in the hot tub before loading the shuttle to the base area or downtown to enjoy happy hour, dinner, and shopping. 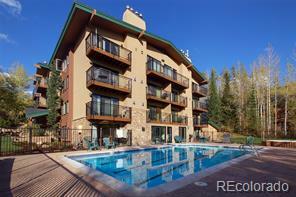 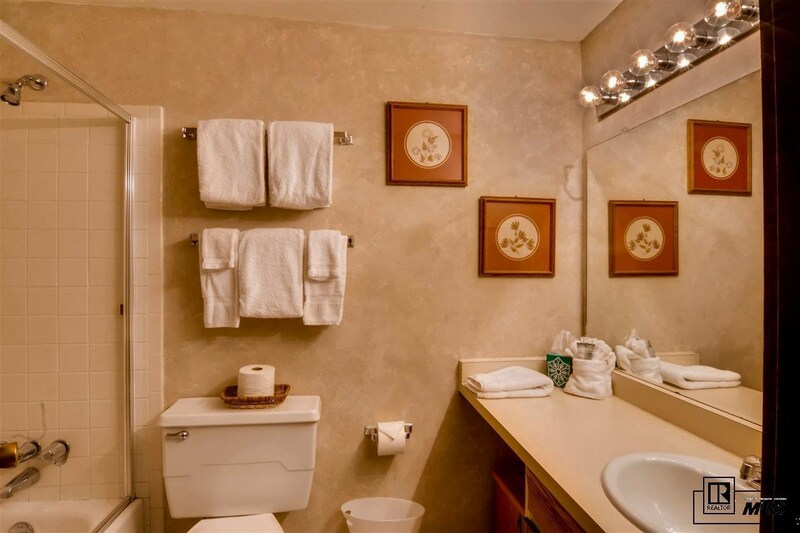 There is a true cabin feel to this 2 BD / 2 BA condo, that will make you feel right at home. 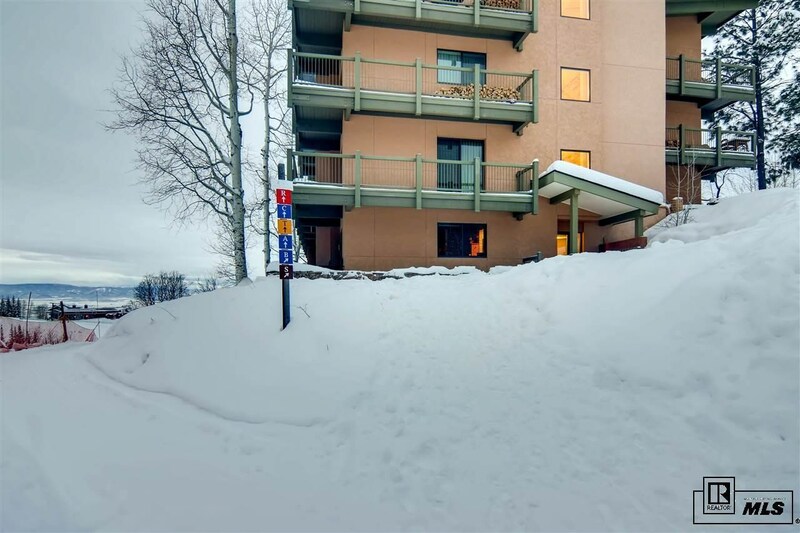 Located very close to the amenities, the Club B building offers plentiful parking, elevator service and is pet friendly for owners. 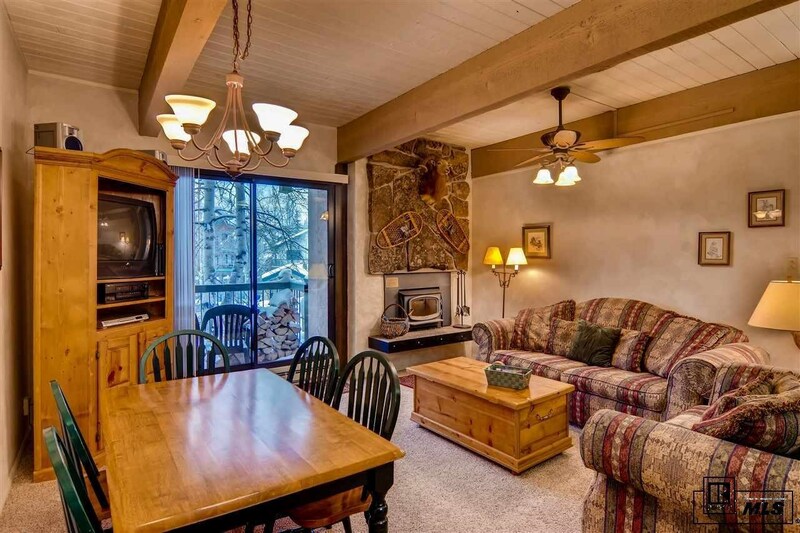 Offered fully furnished, turn key and with an excellent nightly rental program already in place, this home is move-in ready for yourself or guests.